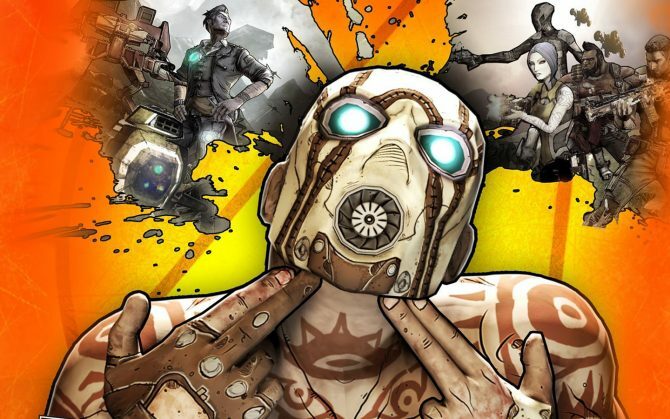 Coming alongside the recent reveal of Borderlands 3 at PAX East a few weeks ago, one of the other notable announcements to come from Gearbox Software was the debut of Borderlands: Game of the Year Edition, which brought the original “shooter-looter” to PS4, Xbox One, and PC with newly-enhanced visuals. 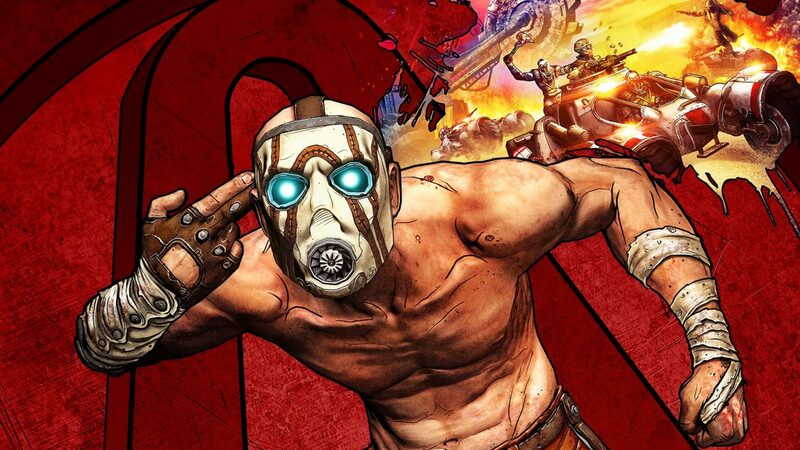 However, despite the celebrated re-release of the acclaimed RPG/FPS, it appears that some trouble was in store when it came to network connectivity for those trying to play Borderlands co-op together. 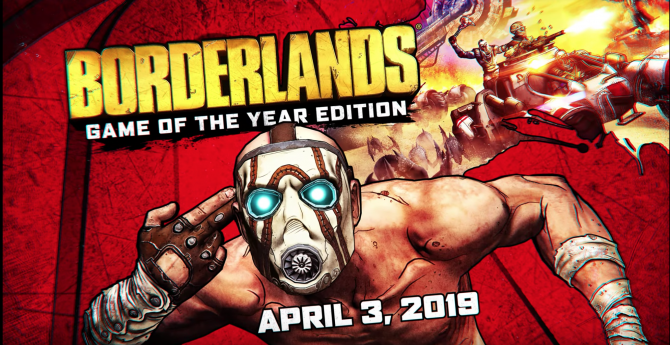 Following the debut of Borderlands: Game of the Year Edition last week on consoles and PC, Gearbox Software provided an update that the studio is looking into the connectivity issues that appear to have been plaguing players across consoles and PC. At the moment, Gearbox said that it is “currently testing new fixes” to help solve these issues that players have been experiencing, though no firm time has been announced just yet as to when a fix will arrive for the game’s online features. Despite the setback, Gearbox at least is making it up to players with a code for free Golden Keys, which you can find below and redeem in-game for extra loot. 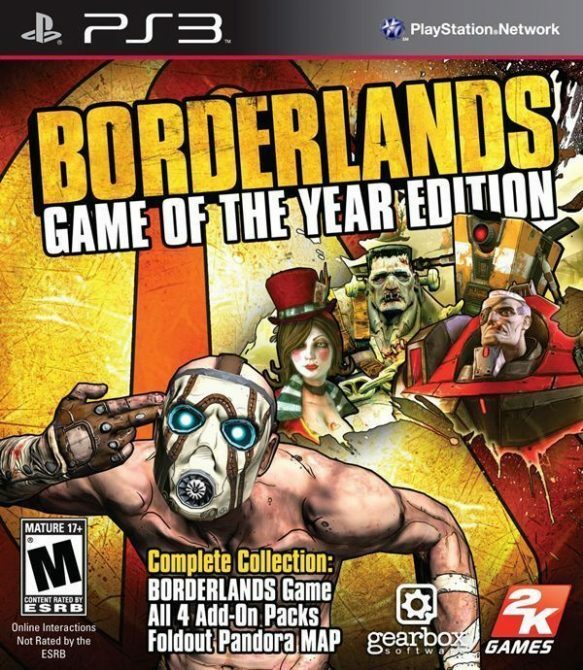 Borderlands: Game of the Year Edition is available now on PS4, Xbox One, and PC. 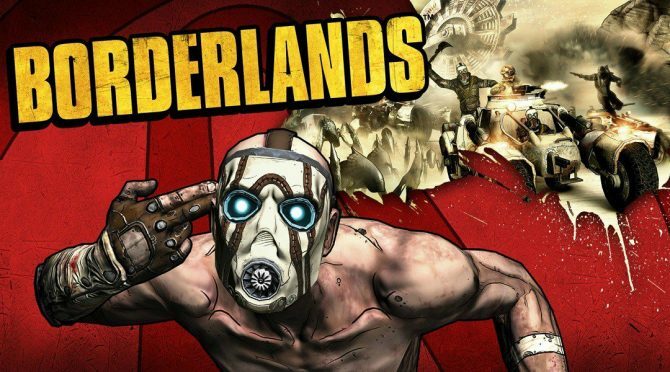 BL:GOTY UPDATE – We’re currently testing new fixes to address the Borderlands: Game of the Year connectivity issues. While we continue to work on this, we’d like to offer the community some Gold Keys as thanks for your patience so far.